Haiti’s incarceration rate of roughly 100 prisoners per 100,000 citizens in 2016 was the lowest in the Caribbean. Nevertheless, there is a systematic campaign underway for more prisons. 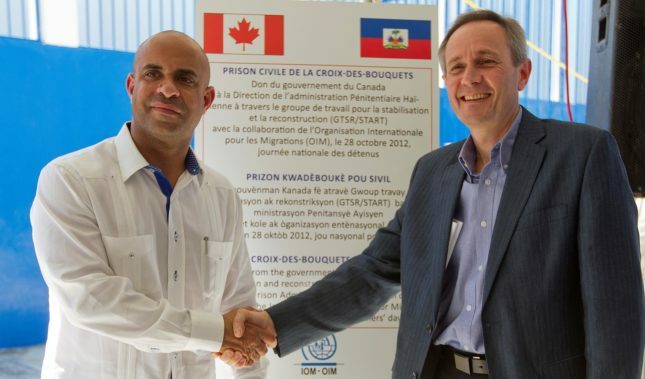 Canada and Norway have each given one prison to Haiti. Thanks to prison aid from the United States, three additional prisons have been inaugurated since 2016, and another is under construction. In the Dominican Republic, Puerto Rico, Jamaica, and Cuba, the incarceration rates per 100,000 people in 2016 were 232, 350, 145, and 510, respectively. These numbers alone do not tell the whole story, because the large majority of Haiti’s prison population are pre-trial detainees, many of whom are members of Aristide’s administration, resisters against government abuses like land expropriation, or political protestors who have not been charged with a crime. If Haiti were to release them, the incarceration rate would drop to about 30 per 100,000, which is lower than in Norway, Sweden, or Japan. Furthermore, if we consider the fact that another group of incarcerated people are Haitian nationals who have lived as legal residents of the United States or Canada nearly all of their lives and committed crimes abroad, then the real incarceration rate of Haitians drops to one of the lowest in the world. The United Nations, which has militarily occupied Haiti since 2004 with its so-called peacekeeping mission, often credits itself with the country’s low incarceration rate. This is disingenuous, however, since the UN has amply contributed to violent crime on the island. In fact, although Haiti’s incarceration rate has been low since time immemorial, it has climbed with the arrival of the UN and nearly doubled between 2011 and 2016. About 10,000 or so souls are currently in Haiti’s prisons, where they subsist under conditions so abominable as to amount to a death sentence. 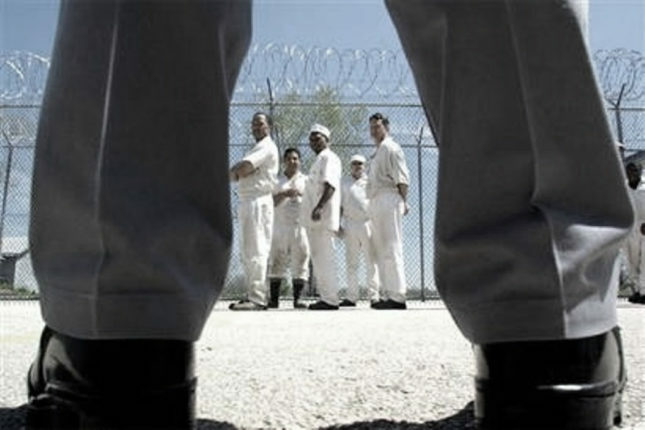 These prisoners are routinely beaten, given food and water of poor quality, and no health care. 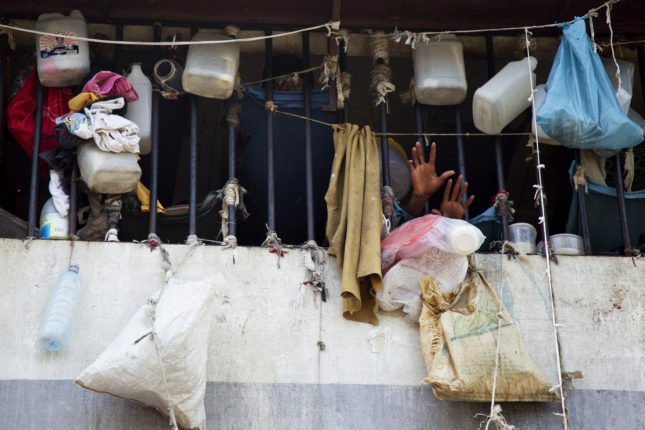 Countless detainees suffer from tuberculosis, due to overcrowding. Because prisoners were given river water to drink, they were among the first registered deaths from the cholera epidemic that began in October 2010, and more than 275 inmates had died of cholera by November 2011. 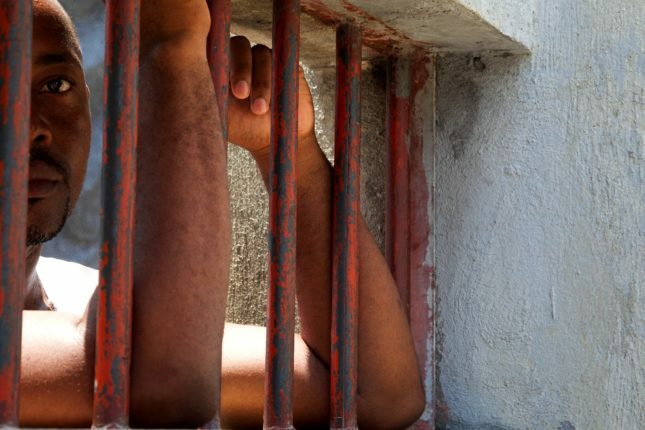 Haiti does not need more prisons, however, but fewer prisoners. An increased respect for human rights would have the salutary effect of dropping Haiti’s incarceration rate to a number quite close to the country’s prison capacity back in late 2010. Haiti’s politicians, ever greedy for dollars have claimed that the country lost most of its prisons to the January 2010 earthquake, although the disaster affected only the Leogane and greater Port-au-Prince areas. Lately the prisoners have succumbed to starvation, probably deliberate and motivated by greed. To Haiti’s mostly corrupt politicians, foreign aid for whatever purpose is a euphemism for Swiss bank account. 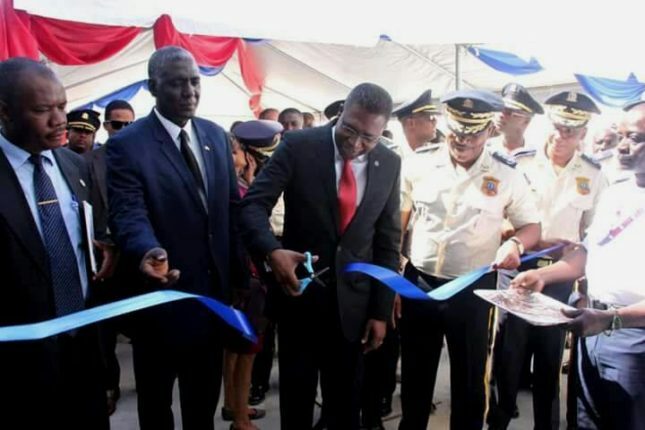 According to the Director General of the Haitian National Police, Michel-Ange Gédéon, Haiti’s carceral universe will expand by 1,500 places, thanks to US generosity. The most recent prison inauguration was on January 30, 2017, for a 25,000-square-foot structure in the city of Hinche (Center Department). It will lock up 240 men. 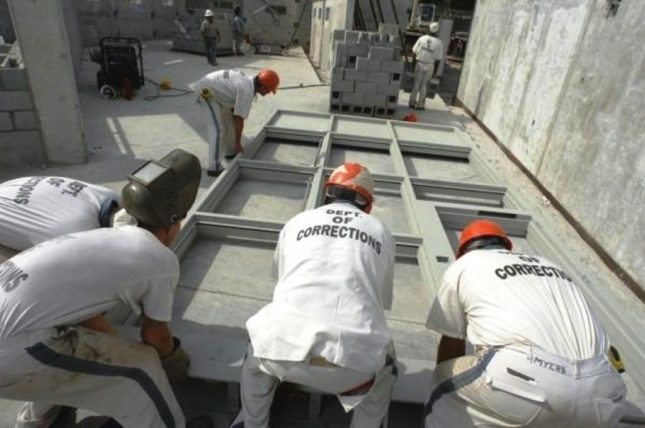 Construction of Hinche Prison began in 2008 and should have concluded in 2010, but it came to an unexplained stop after an expenditure of about $400,000. It was finished in 2016 with support from the US Embassy, which donated about $940,000 via its Bureau of International Narcotics and Law Enforcement Affairs (INL) and the UN Development Programme (UNDP). At the inauguration, Mr. Gédéon, said: “In every society, whenever schools fail in their mission, prisons are built in a cascade to try to straighten the boat. If offenders are to be neutralized, then prisons are needed to contain them. We want good prisons, better prisons, to better protect the healthy population. The one that hosts us this morning more or less meets international standards, and this is much better.” Gédéon brought up that 71 Haitian prisoners had died in 2016 due to poor conditions of detention, and he exploited this to advantage. “We must humanize this place of deprivation of liberty and ensure that we safeguard the rights of all citizens and those who have had moments of misguidance,” he proffered. He did not mention that Hinche had been for years without a court dean to hear its urgent criminal cases and assign the others to investigative judges. As a result of this void in the justice system, about one half of the men in Hinche Prison have not been charged with a crime or seen by a judge. In the city of Fort Liberté (North Department), an area replete with archeological treasures and close to the Clintons’ Caracol Industrial Park, the Maryland-based company, DFS Construction LLC, one of the “friends of Bill,” finished a 31,000-square-foot high-security prison in August 2016. The initial bill was $5 million, but the cost ultimately rose to $8 million, all of it aid from the US via the INL and USAID. 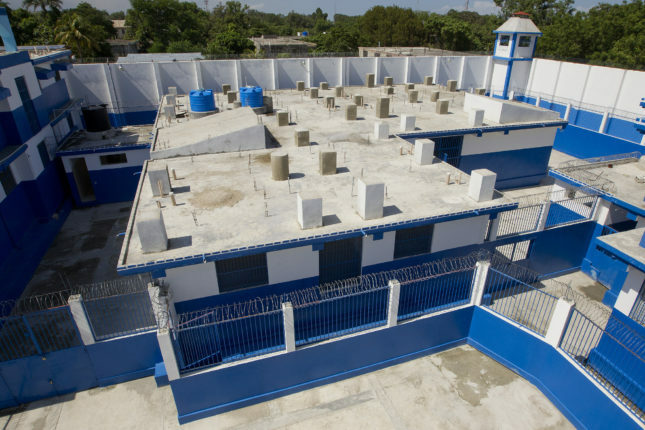 The structure will incarcerate up to 600 men from throughout Haiti, all supposedly convicted and condemned to long sentences. It will include, among other things, “land to practice agriculture” (read prison farm). During the inauguration, the US Embassy’s Chargé d’Affaires, Mr. Brian W. Shukan, waxed eloquent about the compound’s high security, autonomous supply of drinking water, and solar power. Mr. Shukan was so effusive, while dedicating this prison called Fort Liberté in the company of friends from an occupation army, that he quoted Nelson Mandela’s statement that “no one truly knows a nation until one has been inside its jails.” Shukan had evidently missed the irony that Mandela was not referring to visiting officials. 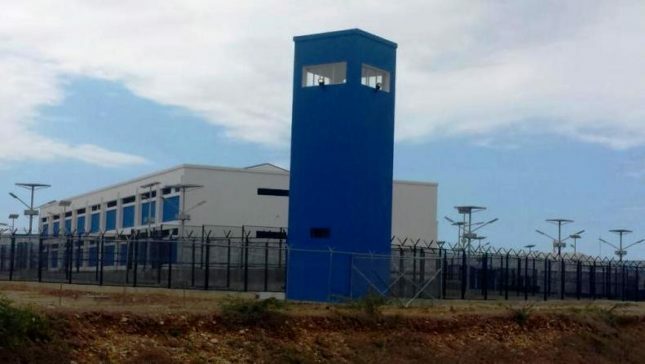 Women make up less than 10 percent of Haiti’s prison population, nevertheless the US has built them the largest prison by far in Haiti, with an area of more than 66,000 square feet, in the city of Cabaret (West Department), on National Road No. 1. The structure, which is meant for 300 women, was completed in three years and cost $7.9 million. 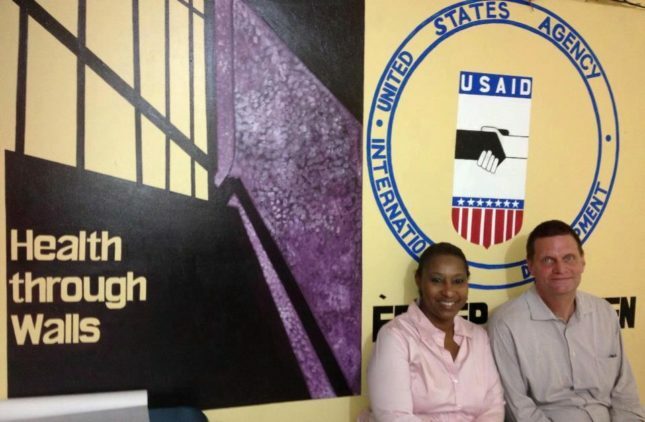 Like the others, Cabaret Prison was financed by the US State Department via the INL and USAID. 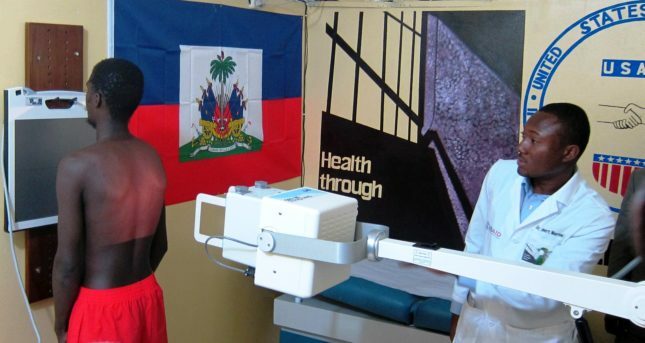 This time, the contract went to Panexus, a firm owned by diaspora Haitians. More and more, however, Cabaret Prison is taking on the aspect of a captive slave-labor camp, despite the descriptions of its supposedly independent water supply and solar power, and its clinic, cafeteria, and vocational training and exercise areas, which suggest a fancy US high school. 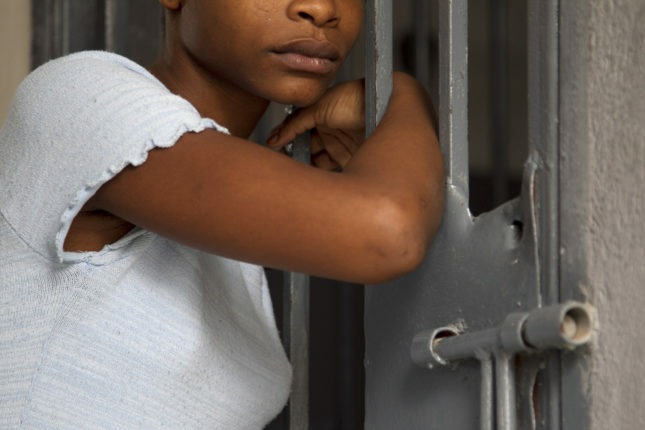 More than 230 young Haitian women are already incarcerated there, several of whom had been arrested on UN bases merely for smoking marijuana. In January 2017, the prison launched “a four-month training workshop” in textiles, cooking, baking, embroidery, knitting, and other skills, supposedly to relieve the women’s frustrations. 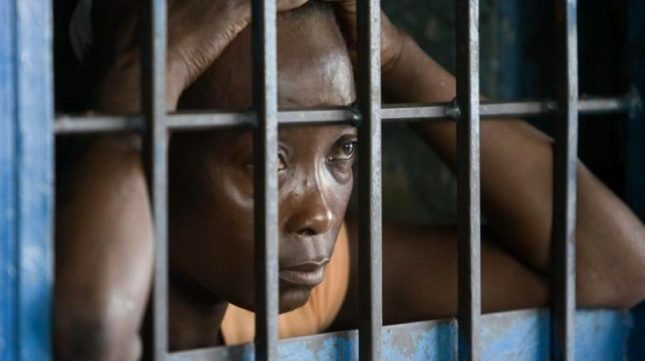 “The government understands that it’s not possible for those women who entered the prison with empty heads to leave it in the same state,” remarked Haiti’s Attorney General, Jean Danton Léger. Those Americans who have urged their government to assist Haiti’s post-earthquake reconstruction surely did not envision prisons as a humanitarian enterprise. Haitians are equally flummoxed by the notion that foreign aid from the US would construct more prison cells than housing. 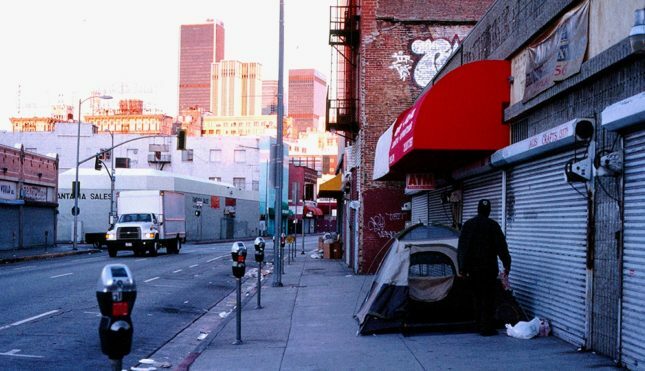 On the other hand, why should the US, with half a million homeless people, 10 percent of whom are veterans, care more for Haiti’s homelessness than for its own? It would be prudent for Haitians, in any interaction with foreign governments, to look closely at their treatment of their black or indigenous citizens. The US incarceration rate in 2016 was a whopping 693 per 100,000: higher than any other country and more than four times that of any European country. The devastation on the black population, where one in three newborn males may expect to become imprisoned, has been unspeakable. In fact, black Americans are incarcerated as a means to enslave them within the prisons, and marginalize and disenfranchise them even if they get out. Much of this state of affairs has been due to Bill Clinton’s $9.7-billion federal crime bill in 1994, which provided an incentive to criminalize more behaviors so as to grow the prison population. 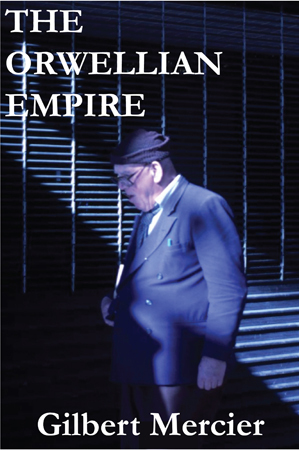 About 900,000 Americans are currently stuck in US prisons and forced to work for an average of about $0.25 per hour in textile and furniture factories, farms, construction, packing plants, telemarketing, and other industries. Beneficiaries of this labor have included WalMart, McDonalds, AT&T, BP, Victoria’s Secret, Global Tel Link, Whole Foods, Starbucks, Aramark, and Dell. Attempts to bring attention to the practice of slave labor in the US, like a September-October 2016 nationwide prison strike, have largely failed because of the press’ silence before the US elections, when this news mattered most. The wages in US prisons are even lower than Haiti’s minimum wage, which has been maintained for decades, with pressure from the US, at $0.35 to $0.50 per hour. Foreign aid has always been a means for countries to finance their own flailing industries, and the prison industry is no exception. The current campaign for more prisons in Haiti, involving mainstream articles about prison overcrowding and deaths, is no doubt motivated by a perception that the Trump administration is friendly toward the private prison industry. 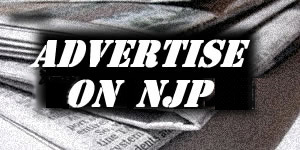 In the US, there is currently pressure to revise the prison sentences for drug possession and other non-violent offenses. As a result, some states are losing much of their slave labor. 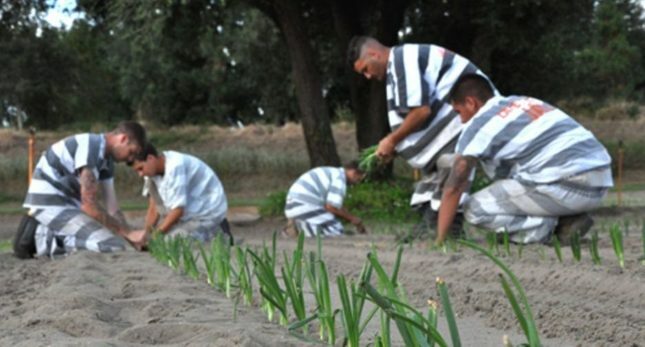 Mississippi’s George County Supervisor Henry Cochran recently commented, “You’re using that inmate labor, so [taxpayers are] getting a little good out of that inmate for their tax dollars. You either gotta hire a bunch of employees or keep that inmate. It’s like making a deal with the devil.” Haitians should carefully consider that their politicians and journalists, in their campaign to get more US prisons, are flirting with the devil and a delivery of Haiti to a situation worse than its early 18th-century slave-labor camps. 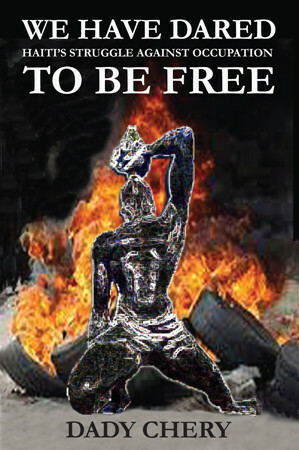 Editor’s Notes: Dady Chery is the author of We Have Dared to Be Free: Haiti’s Struggle Against Occupation. Photographs one, two, three, four and nine from United Nations Photo archive; photographs five and eight from Communications MK archive; photographs six, seven and fourteen from LOOPHAITI; and photograph twelve by Gilbert Mercier.